Winston Sheppard is the Marketing Manager at SERVPRO of North Central Mecklenburg County. He is very dependable and has a strong work ethic and great customer service skills. Winston is knowledgeable with sales, production and in office task. He is responsible for completing Emergency Ready Profiles (ERP), setting up continuing education classes for local insurance agents and responding to our customers needs. He also has the following certifications from the Institute of Inspection Cleaning and Restoration Certification (IICRC): Oder Control, Fire & Smoke Restoration, Water Damage Restoration. Nichole Slaughter is the Office Manager at SERVPRO of North Central Mecklenburg County. She graduated from Radford University with a Bachelors of Science. She has over 8 years of office experience and supervision. 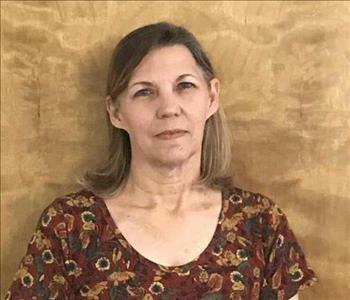 Nichole handles insurance filing protocols, material orders, office financials, helps with marketing and other tasks requested by the Franchise Owner. Valerie is the front office Executive Administrative Assistant at SERVPRO of North Central Mecklenburg County. She has been with the franchise for over 7 years. She has extensive knowledge of the entire flow of the business. Valerie is the one who captures the customers needs, makes sure all documents are sent, completed and received. She also helps with file audits and uploads. If you call the SERVPRO of North Central Mecklenburg County, chances are you will speak with Valerie. 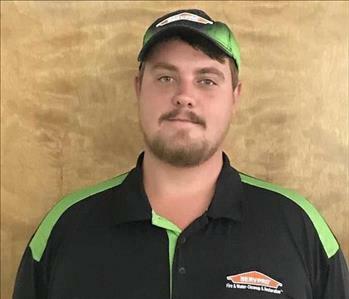 Taylor Thorpe is the lead mitigation technician at SERVPRO of North Central Mecklenburg County. 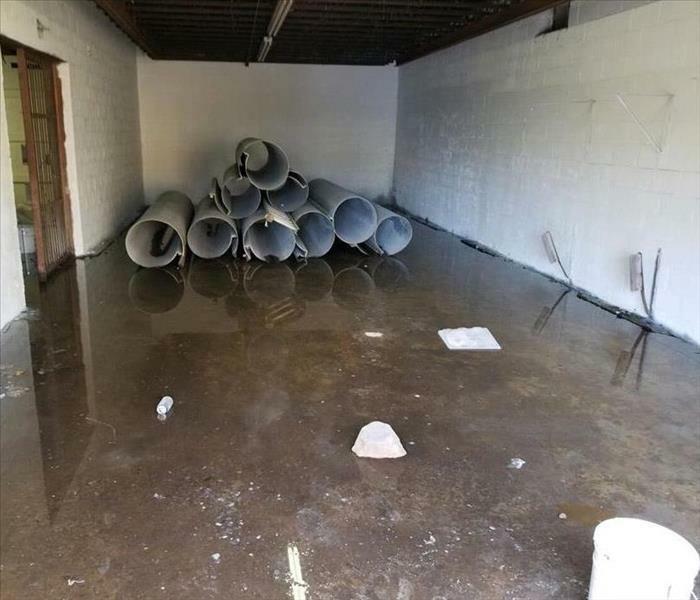 Taylor has several years of experience and has the following certifications from the Institute of Inspection Cleaning and Restoration (IICRC): Water Damage Restoration, Fire and Smoke Restoration and Odor Control. He also has EMSL Analytical certification for Mold and Indoor Air Quality Sampling. Jesse Martin is the newest office team member. Jesse is the administrative/marketing assistant. Jesse does file uploads, works with insurance agents and adjusters, helps with marketing events and other office duties as needed. Jesse is also a back up Water Technician. Jesse has received a certificate from the Institute of Inspection Cleaning and Restoration (IICRC), for Water Damage Restoration. 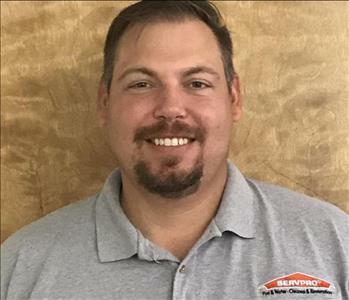 Jeff Winfrey is the Reconstruction Supervisor at SERVPRO of North Central Mecklenburg County. His main focus is the rebuild side of the business where he makes sure all jobs are completed to the best of our ability. He helps make sure that all staff on the rebuild side of the business have everything they need to complete task in a timely manner. He is very dependable and is a great team leader. 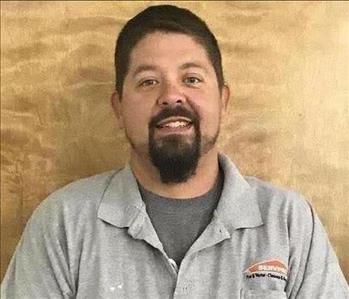 Matt Wilson brings a valuable skill set to SERVPRO of North Central Mecklenburg County. His extensive experience with reconstruction and quality finish-work skills are recognized throughout the industry. He work great with the team and doesn't mind sharing his skills with others.